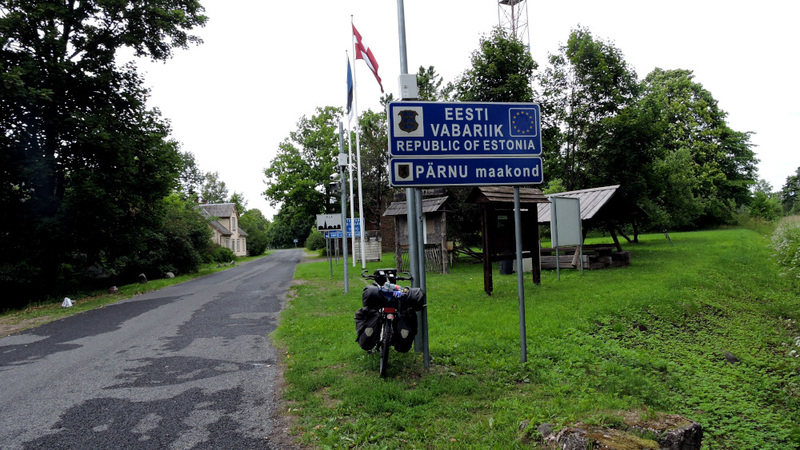 The old road to Pärnu in Estionia allowed me to cross the border quietly. Right from the start, EuroVelo 10 was well signposted. Everywhere there were nice colorful houses. A few kilometers behind the border, I thought I spotted some tents in the forest with the sea just behind. I thought it must be a campground. It wasn’t just one but three campgrounds. I asked at the second entrance and could have camped for free. It was a bit early and I saw that there should be another campground a bit further on. It even had a proper information center. These were RMK Campgrounds, simple ones managed by the state Forest Organization. I collected all maps which had these campgrounds marked on them, was offered tea, and could even have taken a shower. It was a wonderful spot. Very quiet as no cars were allowed to enter. There were sheltered tables and benches and BBQ places with wood. And of course, a toilet. It was only a long drop but clean and new. 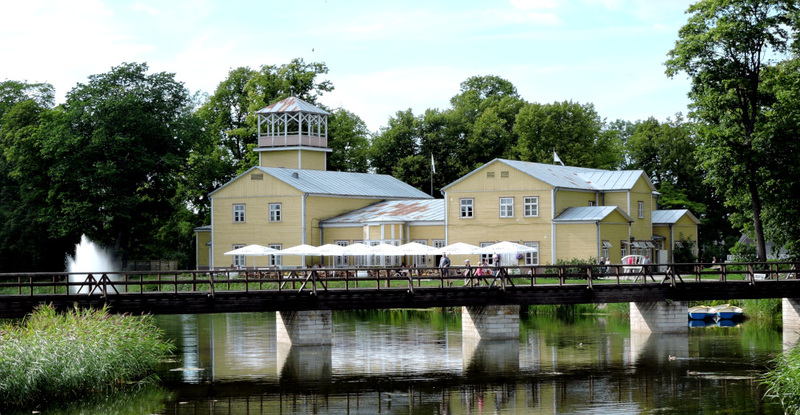 What a great start for my journey in Estonia and it continued in the same fantastic manner. By the way, I was now in elk country. I doubted I’d ever see such an animal. 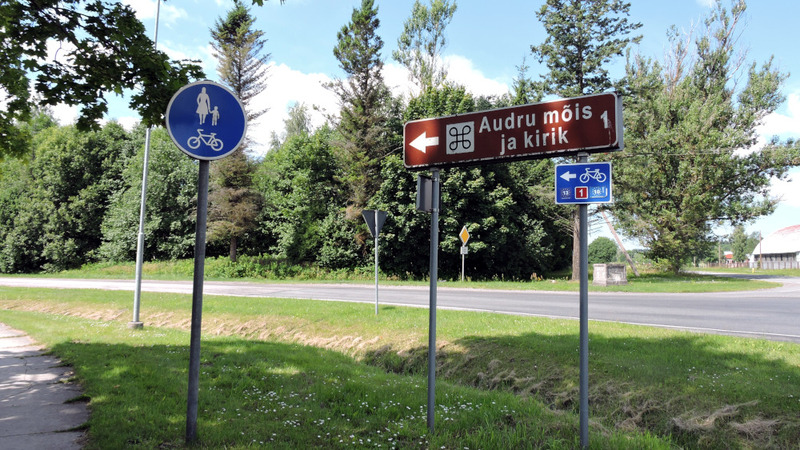 EuroVelo 10 continued to be well signposted. 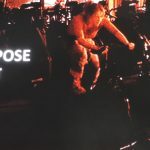 Nevertheless, I had to cycle for about 20 kilometers on a main road but because it was a Saturday morning, it wasn’t too bad. A brilliant new bike trail through the forest. 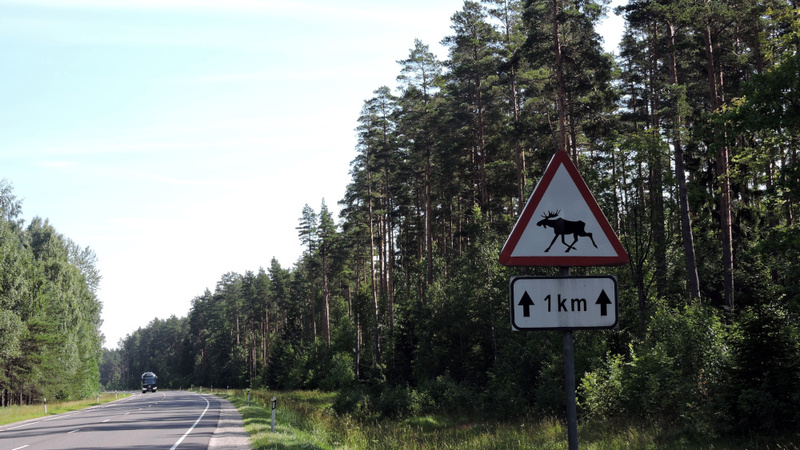 This way I reached Pärnu, a larger town, with ease. Everything was mixed in together. Next to modern large buildings were quaint old houses. 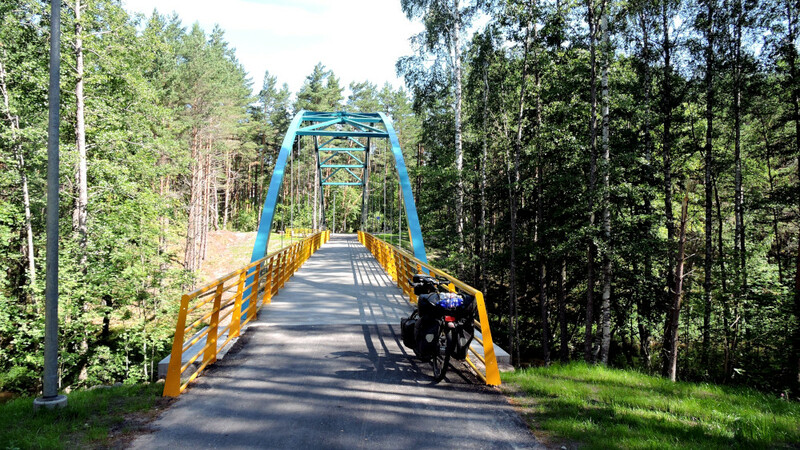 Behind Pärnu, EuroVelo 10 (Baltic Sea Trail) and EuroVelo 13 (Iron Curtain Trail) shared the same track. 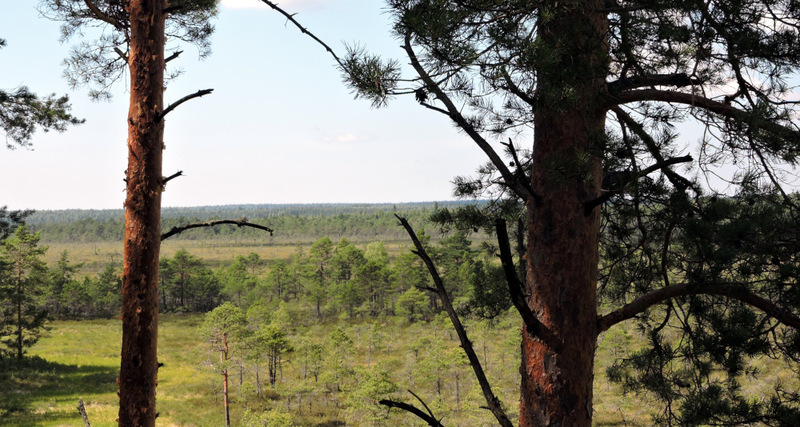 Estonia was so level and had so much forest. There were towers so that one could look above the trees into the distance. Maybe, if I was patient, I’d see an elk. 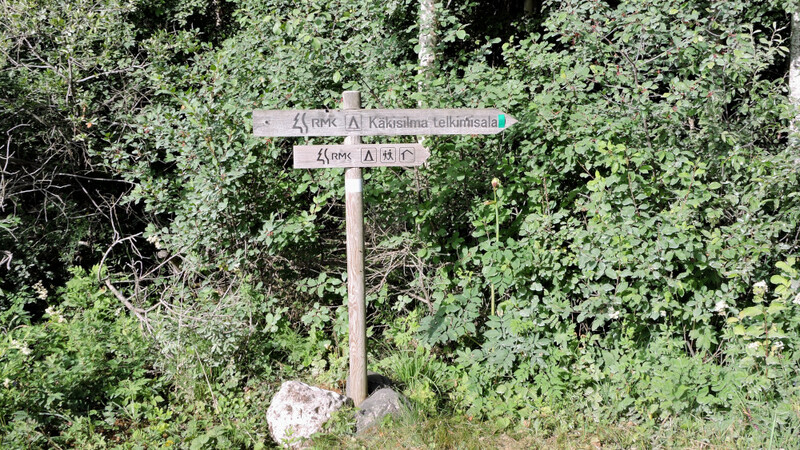 The next RMK Campground was over 100 kilometers away which wasn’t a problem in this terrain. My GPS showed me the way. 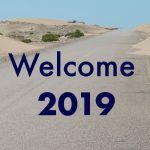 But I wasn’t sure what was ahead because there were no signs. I was on the way to the sea when a giant gathering of tents had me in a panic. Two nice teenagers explained to me in perfect English what was going on. It was the annual gathering of the Estonian hunters. 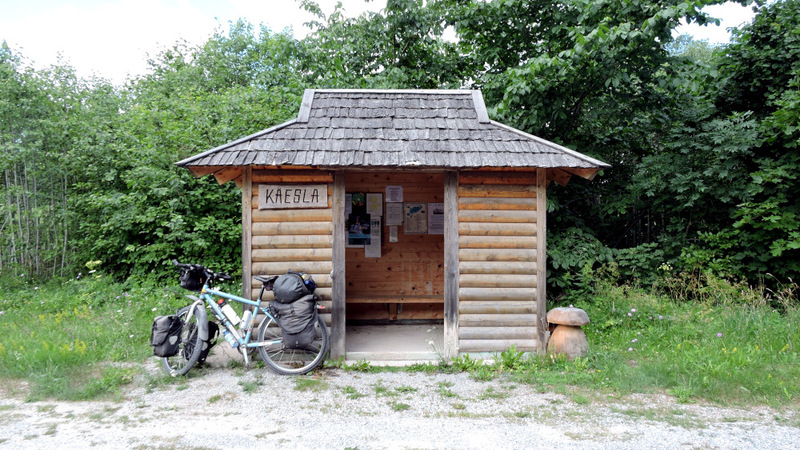 If I wanted to reach the RMK Campground, I could cycle straight through. Only after they had reassured me that there was no night hunting, did I dare continue. 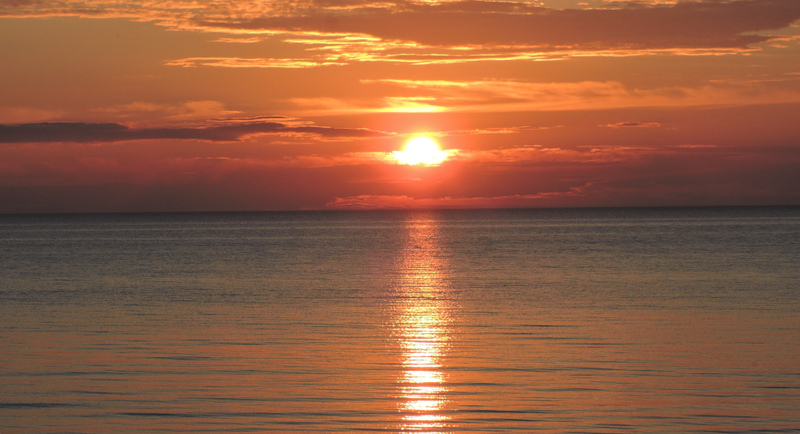 There was only one couple at this beautiful place right on the Baltic Sea. I put my tent in the wind shelter next to a table-bench-roof. Even so the hunters were only a few hundred meters away, I didn’t hear anything. It was the first time that I saw the semblance of a sunset. It was with a heavy heart that I left the next morning. If I had had enough water, I’d have stayed. Even so the road was very quiet, the bike trail went through the forest again. Here they hadn’t regraveled a short time ago and the cycling was great. 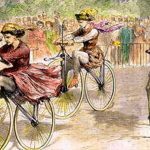 I saw only one female cyclist who was headed in the other direction. 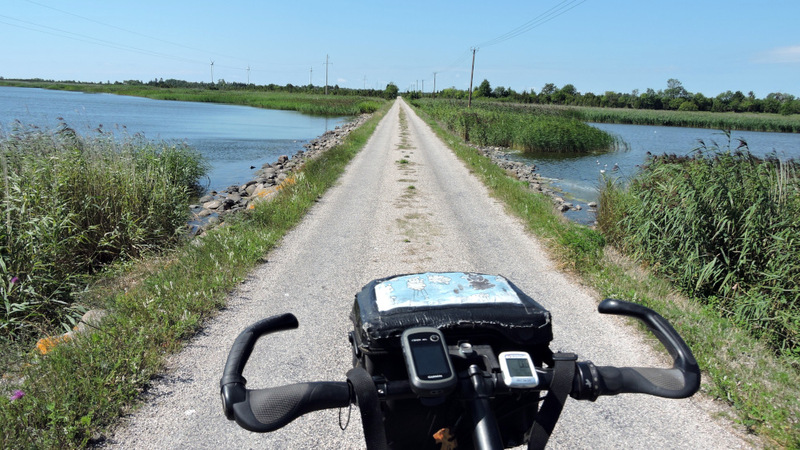 The ferry for Saaremaa left from Virtsu and before I reached the town, I didn’t need to cycle on the road but was on the dikes. There were only a few Sunday explorers. Virtsu was busier. The town mainly consists of the harbor, a supermarket, and a gas station. I really liked Estonia but there was one thing, I need to complain about. There were hardly any gas stations which accepted cash. 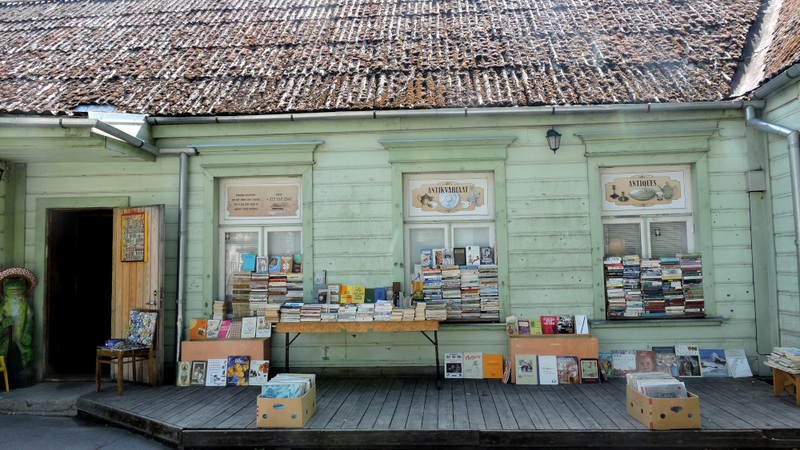 Estonia is one of the most digitally advanced countries. Buying gas usually happened by card and people insisted it was quick and easy. Unlike in Germany. 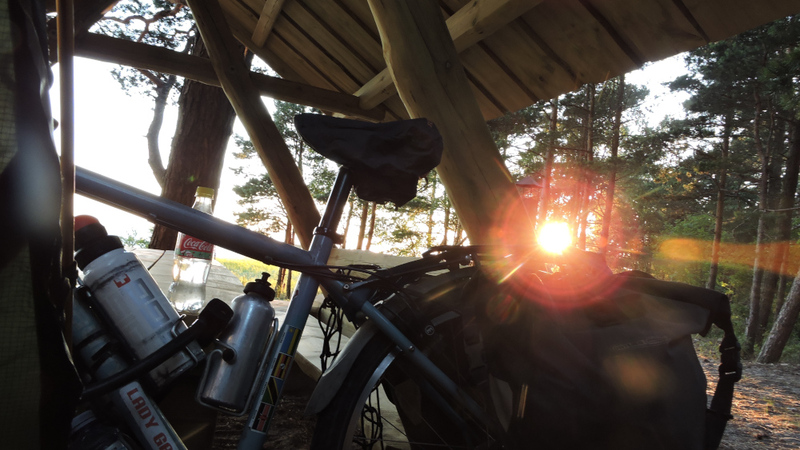 Even so I cycled, I needed fuel for my camping stove. Half a liter lasted for one week or about 500 kilometers. Out of principle, I don’t use credit cards and certainly not for half a liter of fuel (about 60 cents). Fortunately, I had some left. I shopped for the essentials at the supermarket because I wasn’t sure what I’d find on Saaremaa. Shortly afterwards I boarded the ferry and here I was happy about the digital Estonia: fantastic Wi-Fi and plugs. Finally, I could charge all my devices and update my blog. The crossing took only 30 minutes and was over quickly. 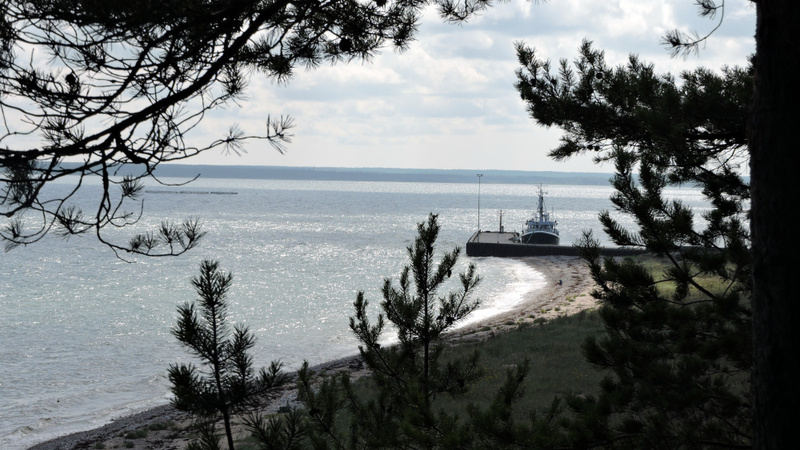 The ferry didn’t go straight to Saaremaa but to a small island nearby, called Muhu. EuroVelo 10 also took the ferry and then had a long loop on the small island. I skipped that, and, on a Sunday, there was little traffic on the main road. The cars arrived in waves, like the ferry. About half way, a wonderful bike trail started. 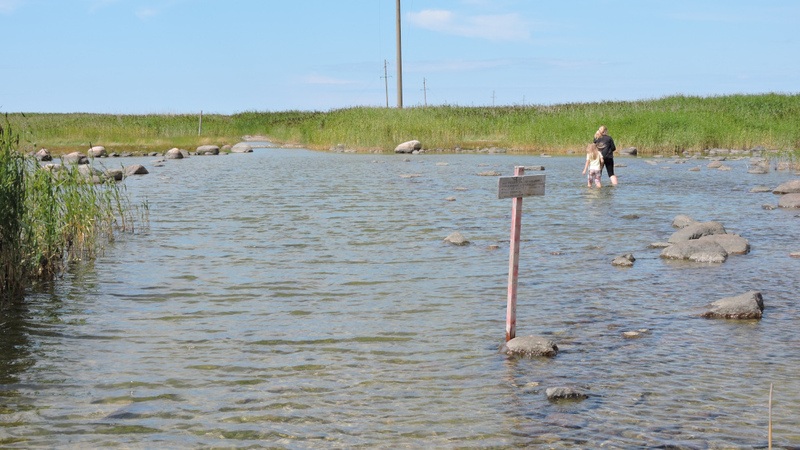 It was a bit more adventurous on a dike in the direction of Saaremaa. The bike trail was on the shoulder in the opposite direction. And then there was wind. 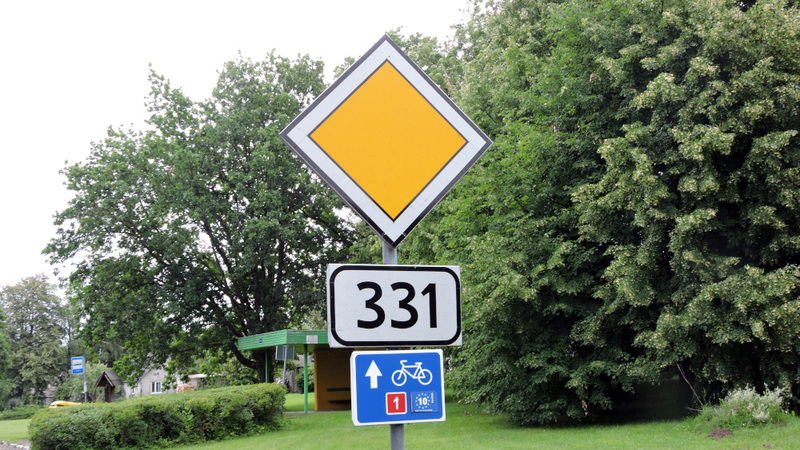 But it was only three kilometers. 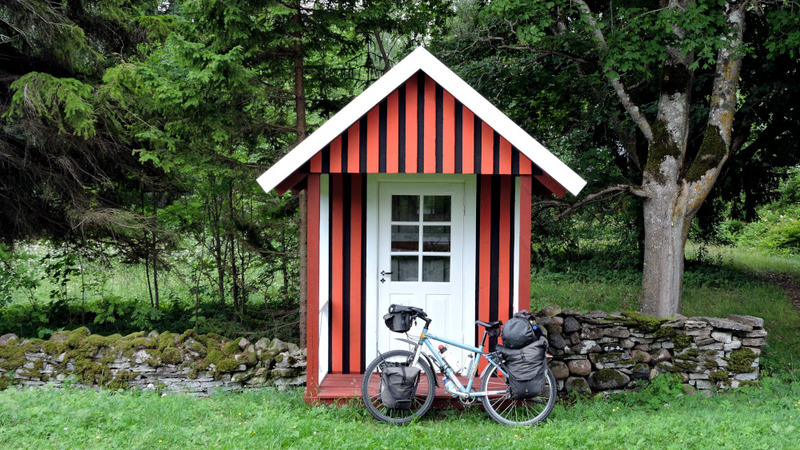 On Saaremaa I didn’t follow EuroVelo 10 but went in the direction of Kuressare. In the south there were no RMK Campgrounds and I stealth camped. 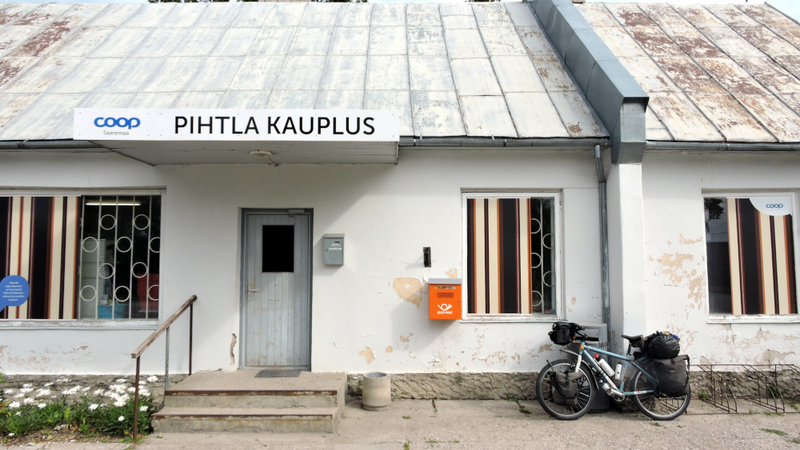 In Estonia there was a small general store in almost every village. Alcohol was in great demand. Kuressare is the main town on the island. Very nice and not too many tourists. It was being fixed up. I treated myself to a campground because every once in a while, I need a real shower and a laundry. 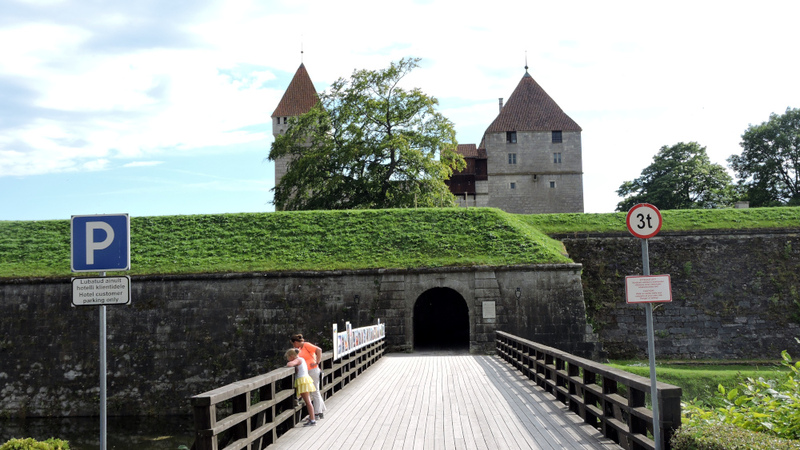 The place of pride of the town was the Arensburg which was beautifully situated. The sea was just behind it. When I left town the next day, there was a gaggle of Baltic Bikers that came my way. This time they must have been about 40 cyclists. It was a well-maintained bike path. I think EuroVelo 10 must have been rerouted to make it more accessible. The map on my GPS showed a slightly different routing. I had a few kilometers on gravel roads but nicely through the forest. These pretty bus shelters were a good place for a break. 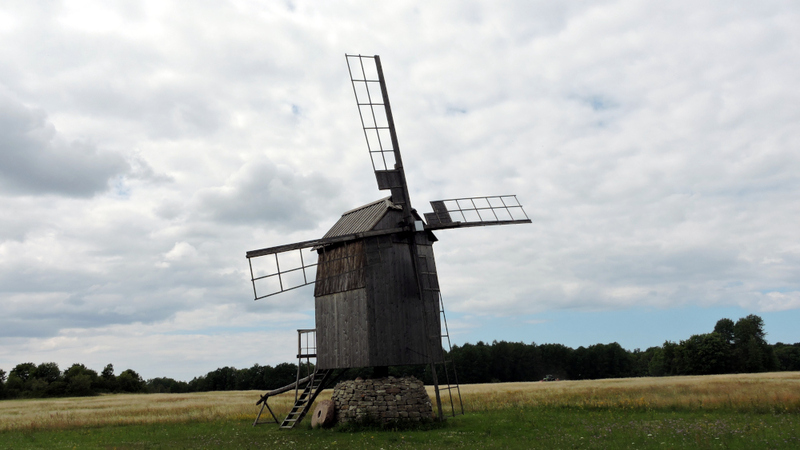 Even so Estonia is very progressive, the windmills still looked in use. Good potable water was hard to come by. People refused to give me water because they didn’t have any of good quality. 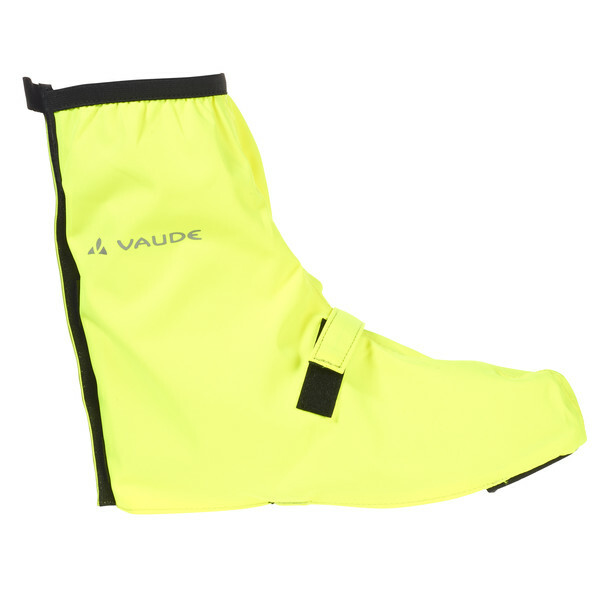 Usually they took it from wells and if it wasn’t deep enough, the quality was poor. Later on, I was told that I could order water on the Internet which was delivered everywhere. Just a question how long it’d take and how much one liter would cost. In the evening I’d stay again at an RMK Campground. 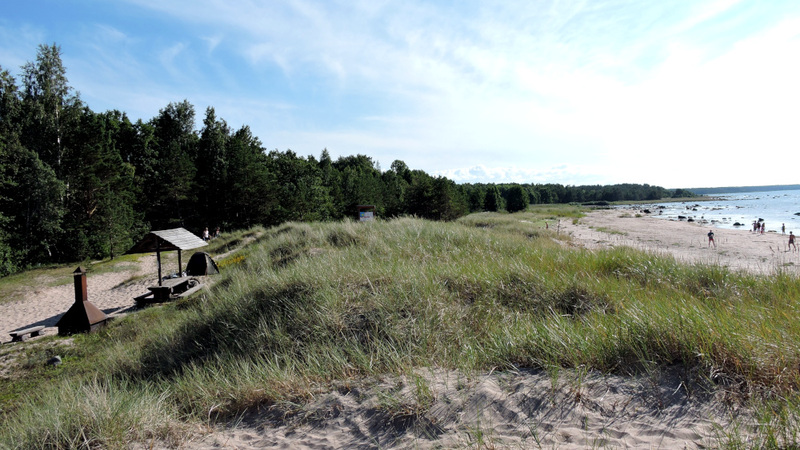 The Käkisilma Camping was at the northwestern most point of the island. It was situated on a peninsula from which a hiking trail let through the water to the next islands. Rather interesting but it was too late and too cold for me. The place wasn’t very nice, more a parking lot for hikers. Therefore, I continued the next day. 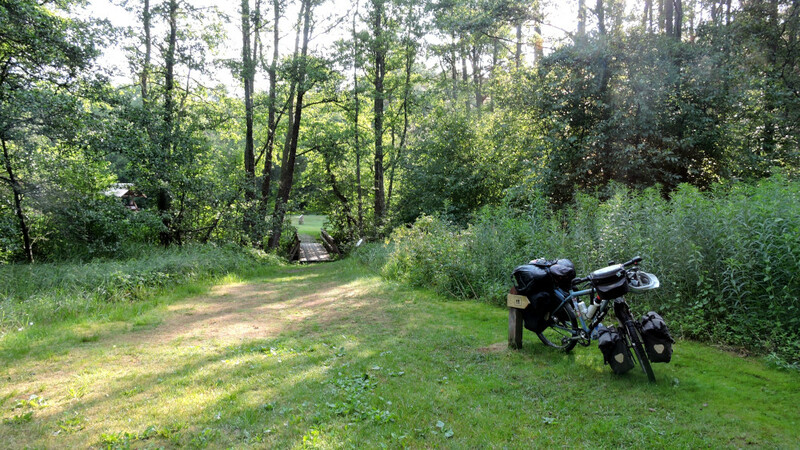 The best thing about the campground had been the beautiful approach, a narrow track through a dense forest. After about twelve kilometers there was a village and a graveyard. In Christian countries, I could usually get water at cemeteries but not here. The water came from a well and a man said, it was very poor quality. Right opposite was a fire station. They should have water, I said half-jokingly. Fortunately, Estonians are nice and happy to assist. The main laughed, took my bottles, and went to the fire station. They filled all my bottles to the brim with excellent tab water. I wasn’t opposed to paying a few cents for water but after Africa, I really tried to stay away from plastic bottles. I continued on a great newly paved road. A woman was lying in the ditch. I looked, turned around, and noticed that she was photographing a flower. Ah! 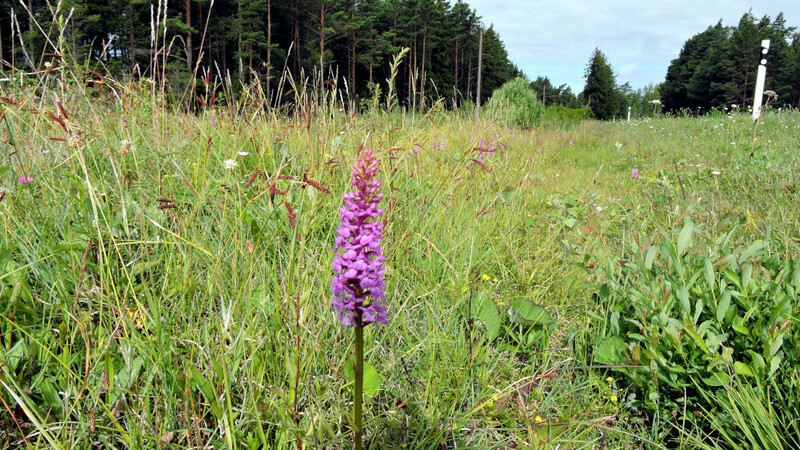 She came straight towards me and explained there were special orchids on Saaremaa which only grew here. Now I also went into the ditch. Usually I continued without paying attention to such things. But the smell told me that this was special. 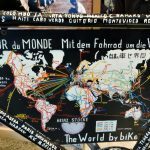 This time, I followed the loop of EuroVelo 10. 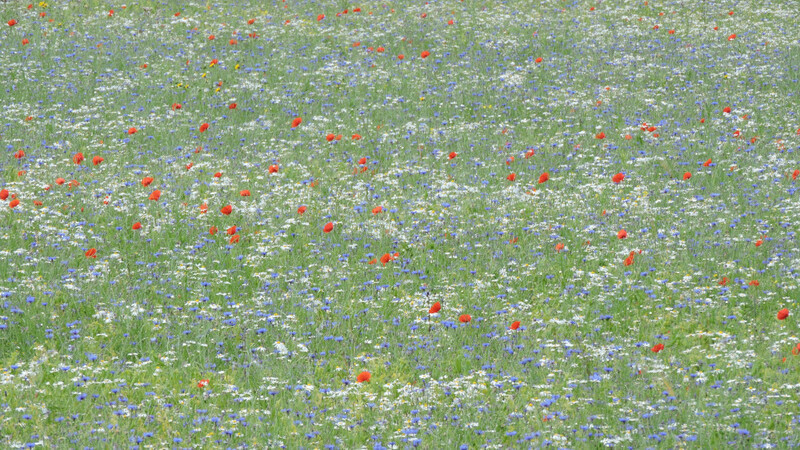 It was so beautiful, directly along the coast. There were some RMKs, but they were too close to the road and very crowded. Suddenly I saw a sign advertising mustard. I wasn’t very interested in mustard, but it looked nice and I thought, perhaps I could ask for water. This way I came to Mustjala Mustard. The owner was German and had come here nine years ago, very nice. I learnt a lot about mustard and they filled my bottles with well water, from 20 meters deep. And then it wasn’t much further to my dream campground. Cars had to park 500 meters away and there was boardwalk across the dunes to the beach. I could camp before the last dune. A dream. There were an older and a younger couple from Tallinn. They spoke excellent English and we chatted easily the whole evening. And I stayed up long enough to watch the sunset. Both couples left the next day. They gave me all their water and I could spend a restful day in a beautiful place. It was the first day that my bike didn’t move one meter. One day on the beach was enough for me and it was easy to leave this perfect spot. 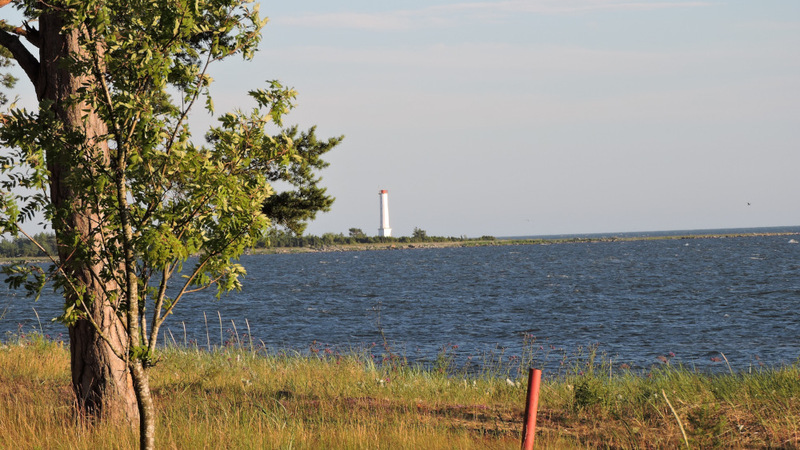 I cycled the remaining 18 kilometers to the harbor and took the ferry to Hiiumaa. I didn’t mind that I had to wait for 1.5 hour. There was a nice shelter with plugs and water. And I could have taken a shower. 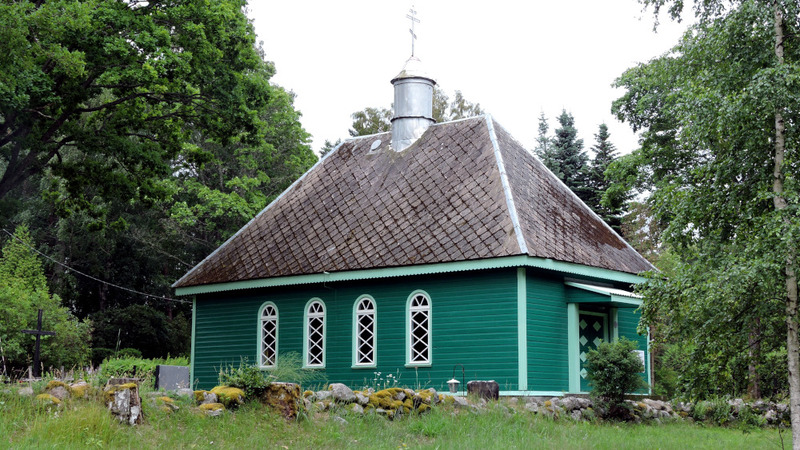 If you read the next blog, you’ll find out about the other islands and the rest of Estonia.